That’s Bollywood – Page 25 – Bollywood, Our Way! 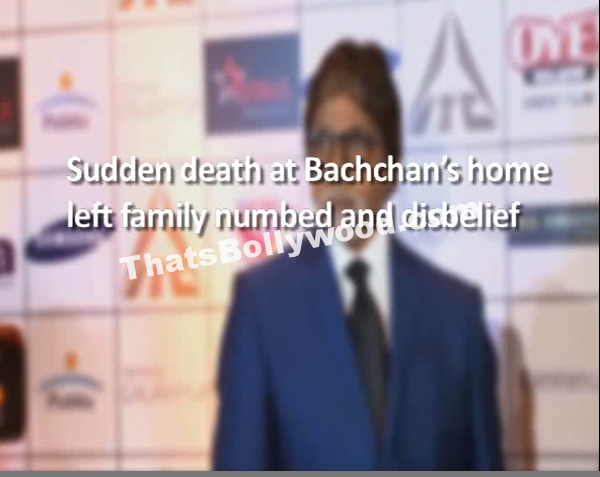 Megastar Amitabh Bachchan shared deepest grief and shock after sudden death of one of his sincere staff members. 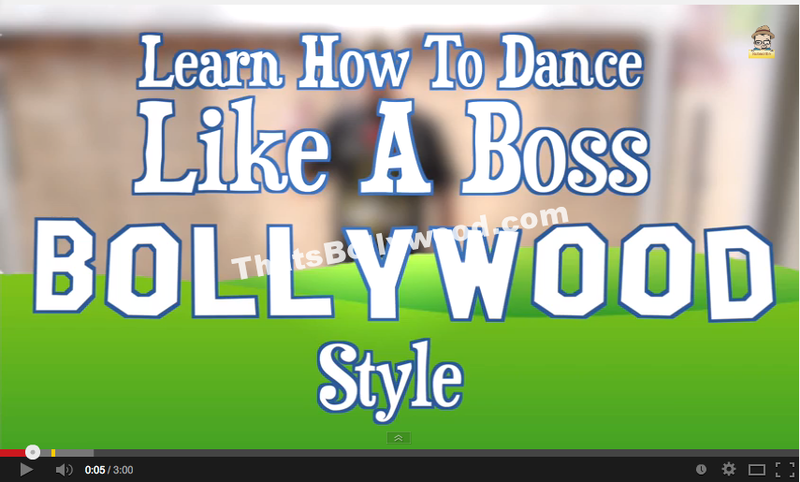 How To Dance Like A Boss – Bollywood Style! by Eddie G!